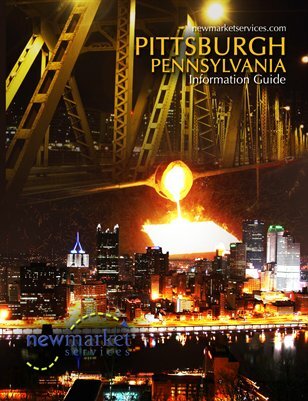 Check out Pittsburgh! We've got great information on things to do, real estate, local businesses, important contacts and more. Download this copy to check it out. If you want a complimentary print copy, just go to our website, www.NewMarketServices.com!